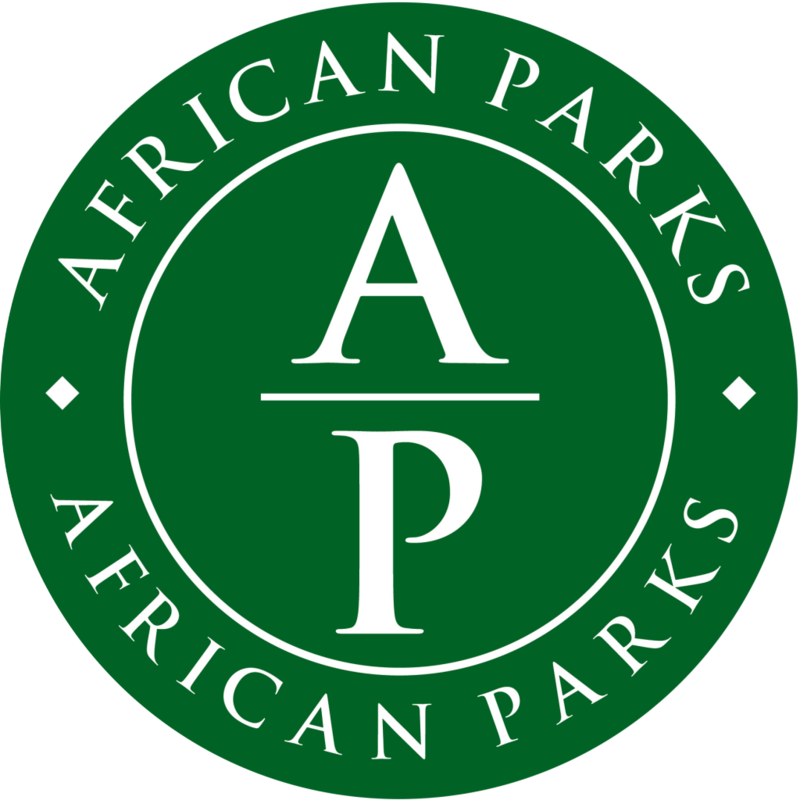 African Parks is a non-profit conservation organisation that takes on the complete responsibility for the rehabilitation and long-term management of national parks in partnership with governments and local communities. 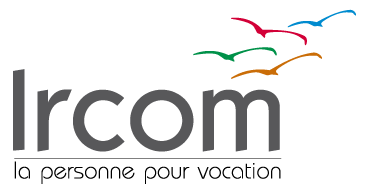 We currently manage 12 national parks and protected areas in eight countries covering seven million hectares: Benin, Central African Republic, Chad, the Democratic Republic of Congo, Malawi, the Republic of Congo, Rwanda and Zambia. Our goal is to manage 20 parks by 2020, protecting more than 10 million hectares. Because of the geographic spread and representation of different ecosystems, this will be the most ecologically diverse portfolio of parks under one management across Africa.